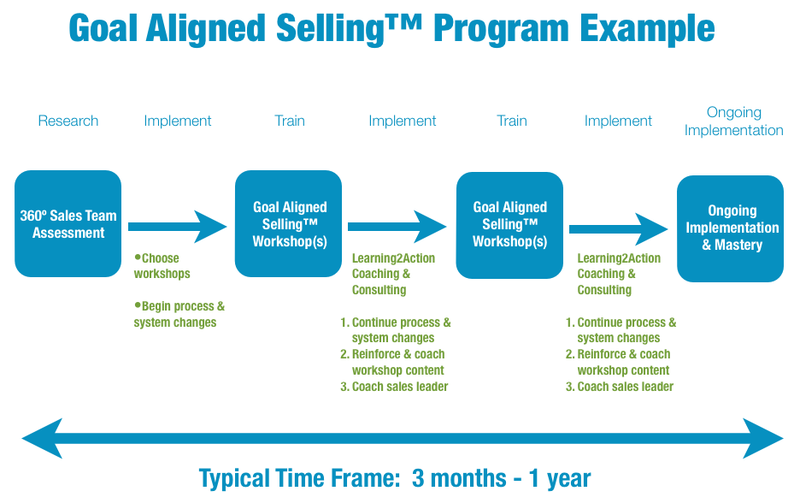 Our programs are a combination of training workshops, consulting and coaching. Each component plays a critical role in making training stick. If a training program fails to get the desired results, it’s invariably because of poor implementation. We ensure that techniques are heavily reinforced, that skills are put into practice in the field and that you have the processes, systems and tools so that the increase in sales results is sustainable.